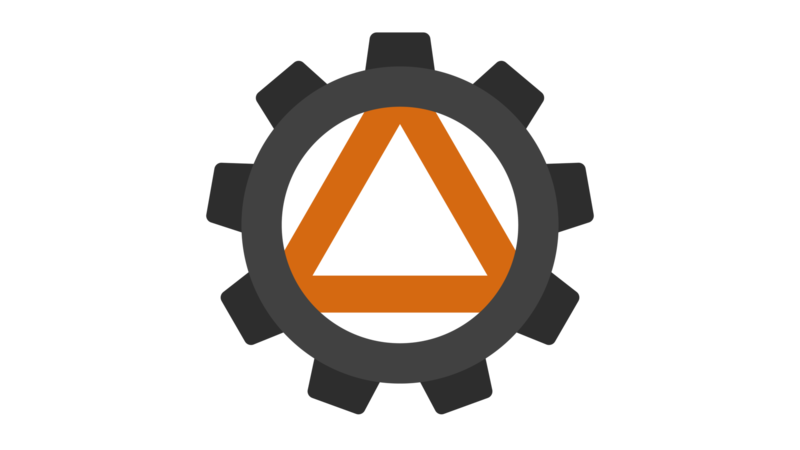 GEAR is a massive organization, dedicated to the research, containment, and utilization of anomalies and valuable items. See here to get started. Make sure to read through it carefully. We also have a forum and a discord if you'd like to chat with fellow site members. Make sure to read the news page for updates and announcements. Currently, we do not have an established format for writing articles in the catalog. We do not want to impose any rules on this topic until a general consensus is reached in the community. A vote is planned to take place in the future to decide how we will format things such as object classes. Feel free to discuss the topic in the forums or in Discord. Furthermore, it is possible that we may switch to a new site in the future. More information on this topic will be released once available, likely in the site news hub. This site uses the goodnight-custom theme created by wikidot and modified by SloopLiztmin. The GEAR logo and variations were created by Vizlox, with certain aspects originally designed by Cephei. The site favicon was created by Cephei.